The first trailer for Battlefield V was released by developer DICE on Wednesday, revealing an intense, frenetic experience Battlefield fans have come to expect. 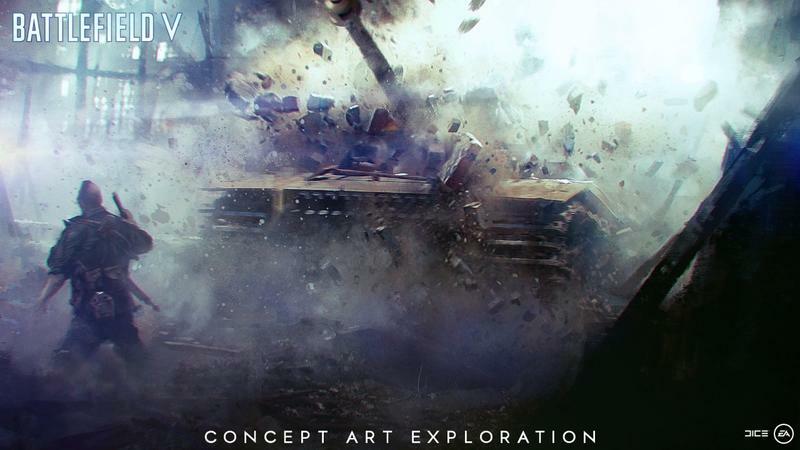 The game promises to provide players with a “never-before-seen take” on World War II, through real stories about the men and women who changed history. 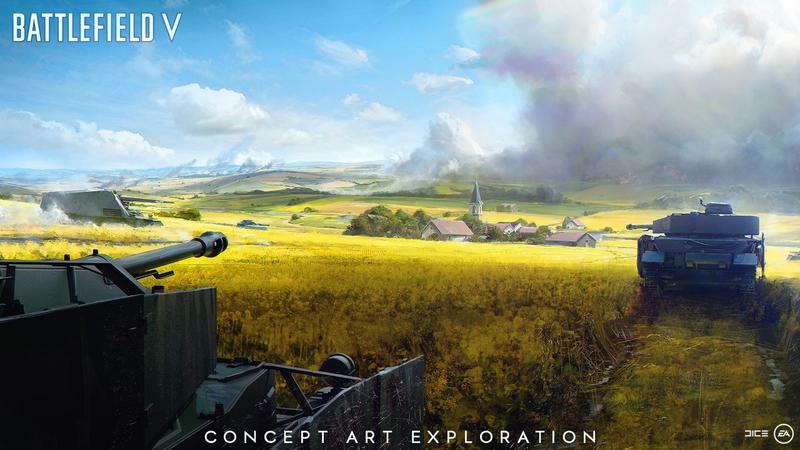 Battlefield V will present players with a number of different modes to play, including Combined Arms, which features online co-op with up to four players, and Grand Operations, which DICE said will build on the Operations mode from Battlefield 1. 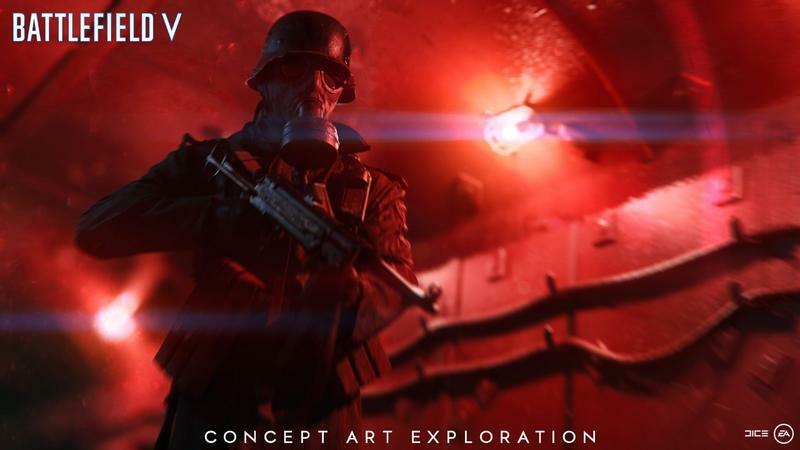 In that mode, players were tasked with either defending or attacking a certain location across a series of maps—and it was all based upon real battles of World War I. DICE said Battlefield V will also feature a robust single-player campaign. 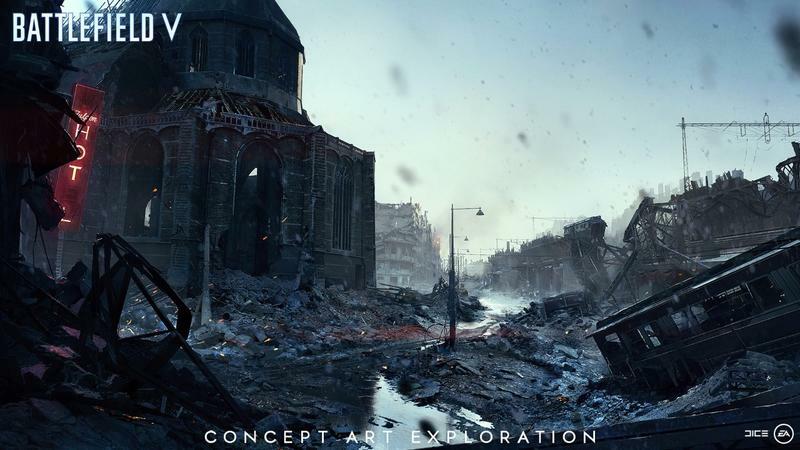 Battlefield 1 was lauded for its gritty, emotional single-player experience, so it’s great to hear DICE is giving the community a chance to take a narrative journey through World War II, rather than relying strictly on multiplayer. 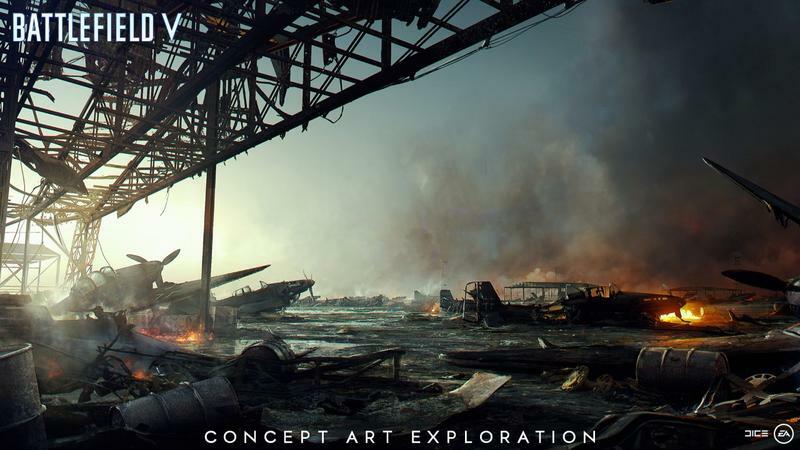 Similar to Battlefield 1, Battlefield V will tell a series of stories through multiple perspectives. 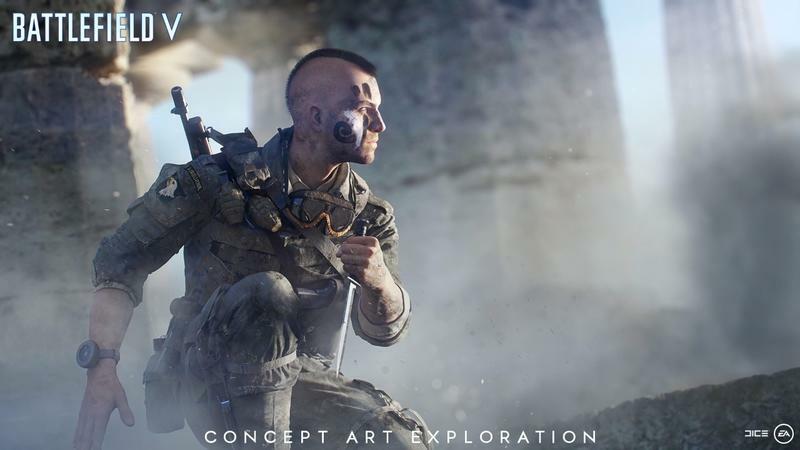 Additionally, Battlefield V will give players the opportunity to customize a squad of characters, including things like race, gender, face, loadout and special skills. 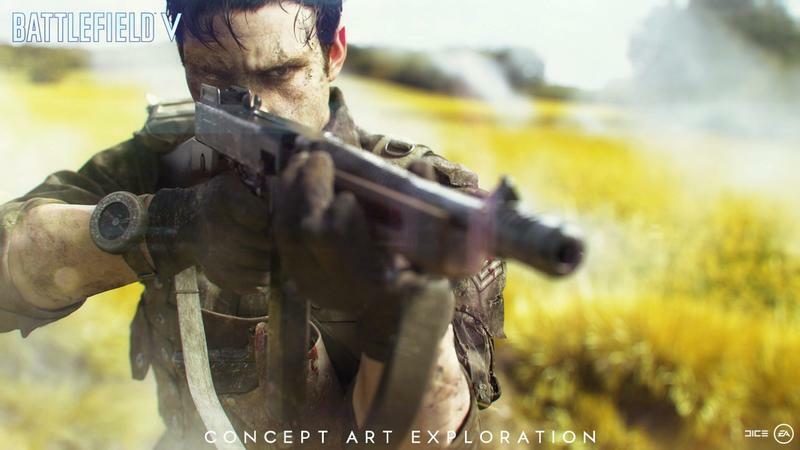 It’ll allow fans to tailor their characters to their preferred style, rather than settling for something DICE has already made. 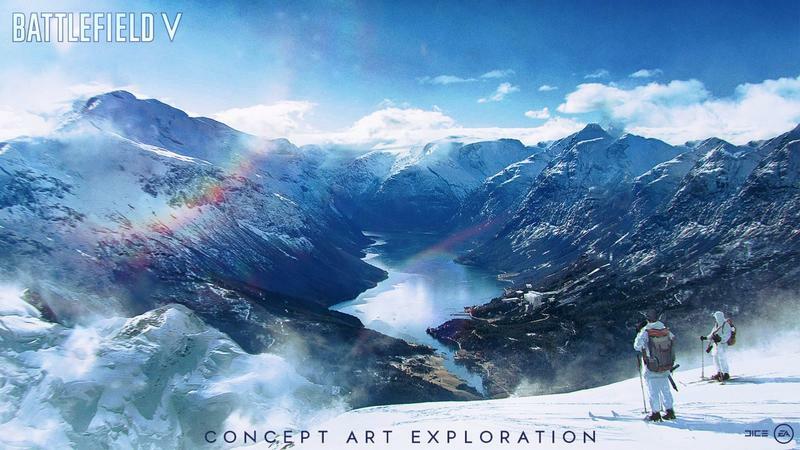 Perhaps the biggest announcement of the reveal was that DICE said there will be no premium pass, which means all the maps, modes, and battles that come out will be free for anyone who purchases Battlefield V.
DICE also said that Battlefield V won’t be “pay to win.” Publisher EA came under fire last year when Battlefront II was released because it was setup in a way that allowed players to pay money to gain access to certain skills and items, giving them a major advantage over other players. Clearly, EA learned from that experience and doesn’t want a repeat. 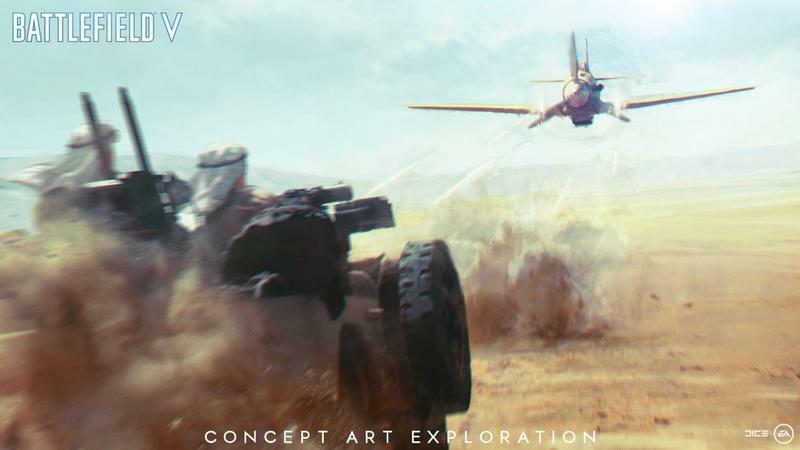 The last big change to Battlefield V will be to animations. The first trailer gives us a short glimpse at one of the new animations, which will allow a player to shoot while they’re on their back. So, movement will be much more dynamic and realistic this time around. And in case you haven’t noticed, DICE isn’t jumping onto the battle royale bandwagon, unlike Activision did with Call of Duty: Black Ops 4. You can watch the first trailer for Battlefield V above. EA will release the game on October 19 for PlayStation 4, Xbox One and Windows PC.